Well what a year!! This year I was able to buy makeup I’ve wanted for so long and expand my knowledge and skills when it can to makeup. I started this blog and My Instagram in the middle of the year and I’m so glad I did. I’ve meet and talked to so many lovely people who are just as obsessed with makeup as I am and have been given some great opportunities as well. I can’t wait to see what 2016 holds. 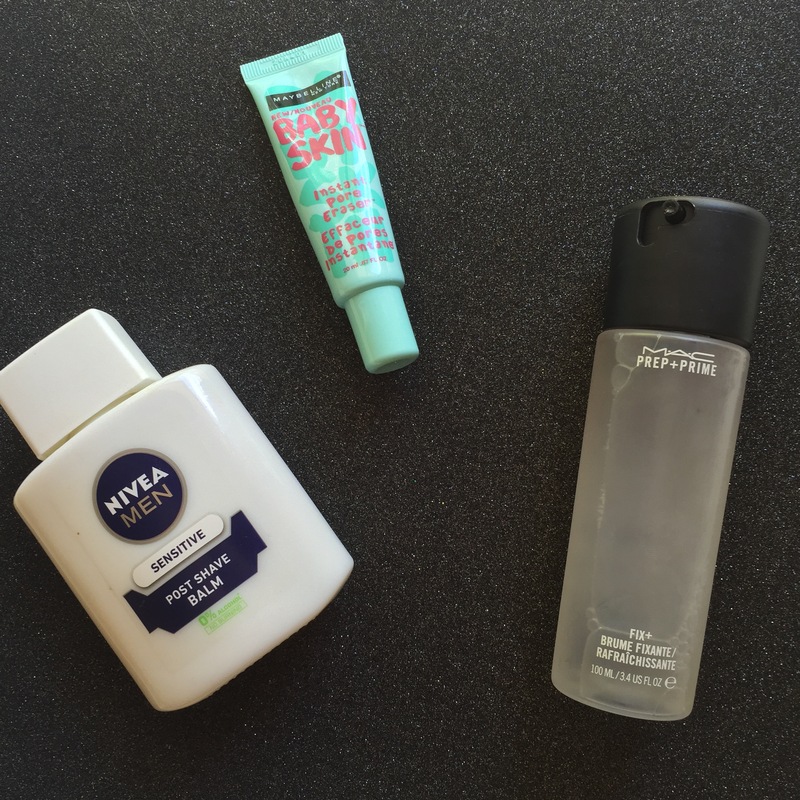 These three products I couldn’t go a day without using in the last half of this year. As I do have some problem pore areas on and around my nose this product has been an absolute lifesaver!! It doesn’t ball up on the skin as some pore minimising primers can do and it blends in perfectly and gives a nice soft finish to the skin. I started using this as my face primer when I saw NikkiTutorials use it in her videos and sweared by it. You only need a drop in the tip of your finger and that’s enough for your whole face, so a bottle lasts forever. It has made my foundation last so much longer compared to when I used other primers. It’s definitely my Holy Grail primer now. Get onto it!! Fix+ is a must in everyone’s makeup collection! It’s perfect for setting all the powders on your face and meshing them all together nicely and stops your face from looking ‘cakey’. I also use it with metallic eyeshadows to intensify them and pack them on more than just a dry brush would. This foundation has by far been my favourite foundation this year! It’s my perfect match colour and formula wise. I can rarely find a foundation that matches me as I’m quite pale and most pale foundations are either too pink or too yellow for me. But this is the perfect neutral, pale shade. This foundation just glides on the skin and actually stays on my nose, where most just seems to slide off during the day and blends really nicely. Gives a really flawless, natural looking coverage. I still need to play around with this foundation more. I really like the coverage but I’ve only applied it with a brush and from what I’ve heard it’s better applied with a beauty sponge so I need to try that. It’s light enough for my skin, yellow based as well which I prefer over pink based. It lasts really well and I definitely recommend getting a sample and trying it out! 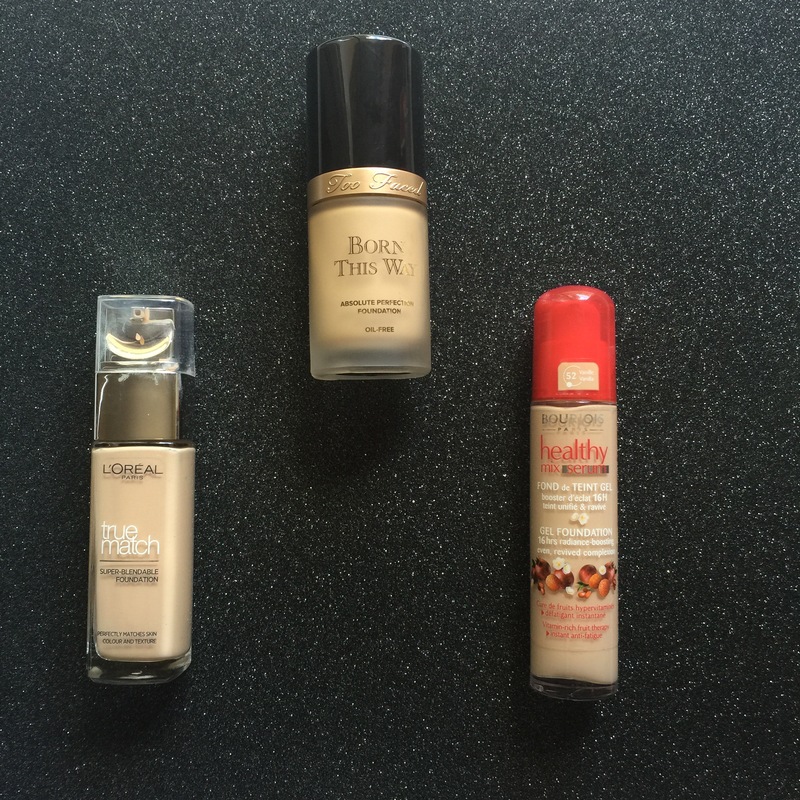 This foundation had been my everyday go to foundation for the past few years until I tried Bourjois Healthy mix. 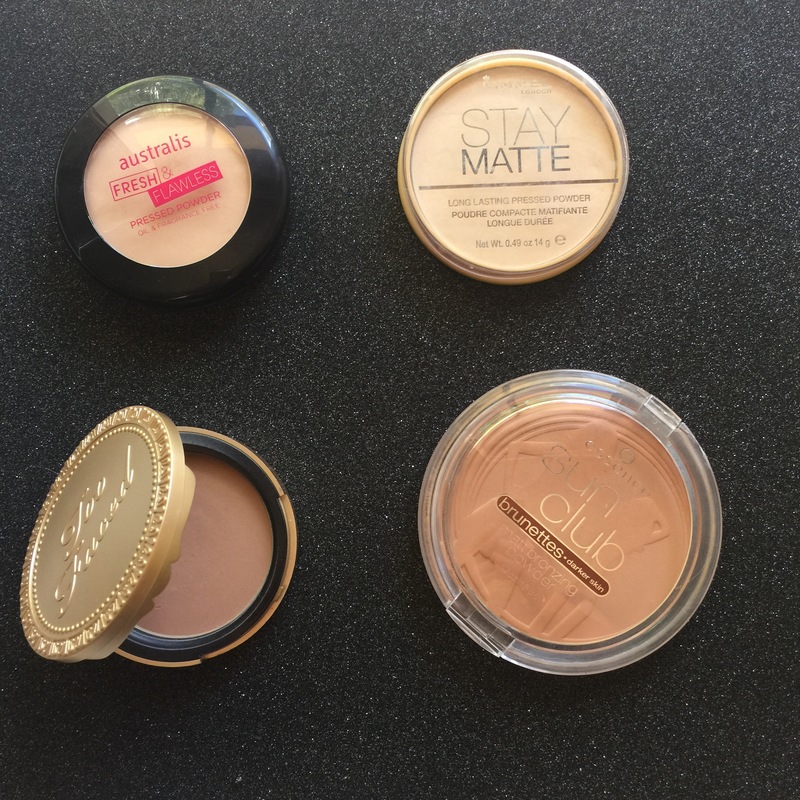 It gives a medium coverage and feels light weight on the skin. This is also the perfect shade for me and it applies really nicely but find it doesn’t stick to my nose area well. Favourite concealer ever! 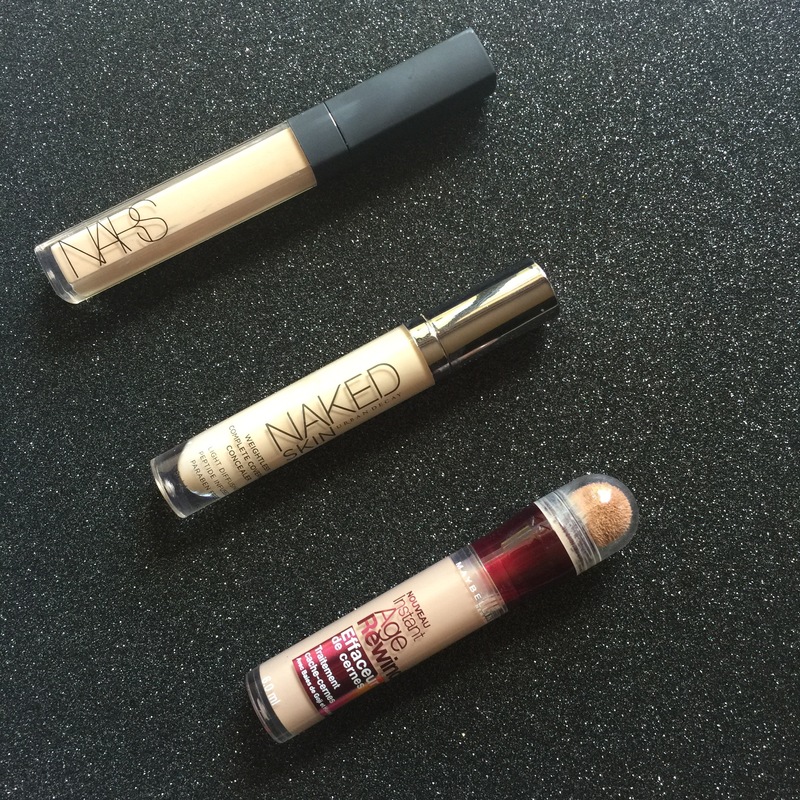 It’s a full coverage concealer but blends out easily and gives a flawless coverage. There’s not much more to say about it besides its perfect for me and I need to get myself another one as I’ve run out and keep forgetting to get another whenever I’m at Mecca Maxima. I had heard so many good things about this concealer so I had to buy it and give it a go. And to be honest I’m not loving it. For one I probably got a shade too light but that’s my own fault. But besides that it has a really strong chemical smell to it which puts me off but it also doesn’t blend out at nicely as the NARS concealer. I still use it everyday until I get another NARS one but I guess I just expected more from it when it gets so much praise. Maybe it I tried it in the right colour I might like it more. It still conceals everything I need it to so I’ll give it that. I quite like this concealer but I’m not too keen on the packaging, well the applicator to be honest. I don’t understand why it couldn’t have just been a wand as I twist it a few times and there’s not enough product on the sponge, so I twist it a few more times then I have too much. But it does cover the darkness around my eyes well and blends out fairly easily. This product has been a constant in my collection for well over 5 years now and I still love it just as much. It’s the perfect face powder. 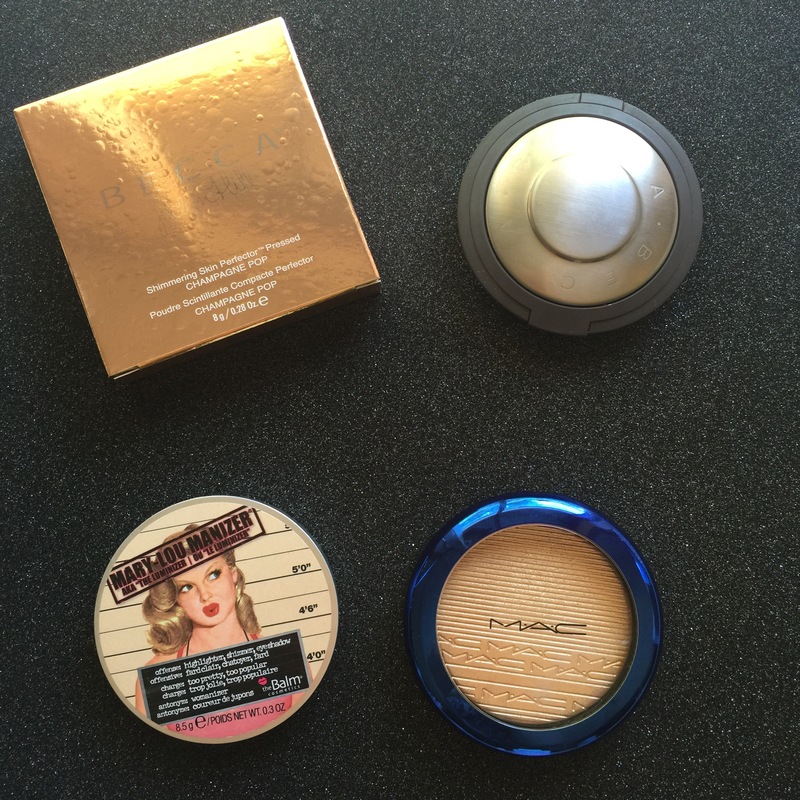 I don’t own MAC face powders but I’ve heard many times that this Australis powder is just as good as MAC powders. I love the coverage and days where I don’t want to put on foundation but want a little coverage to just quickly duck down the street to the shops, this powder is perfect for that. I’ve been using this to set the liquids on my face and it works really well for that. I love how this bronzer smells like chocolate and I love the colour but if I’m not careful it can get really blotchy on my skin. I don’t know why but it’s the only product that does it. Besides that I love it. This was my first high end blush and is still one of my favourite blushes. 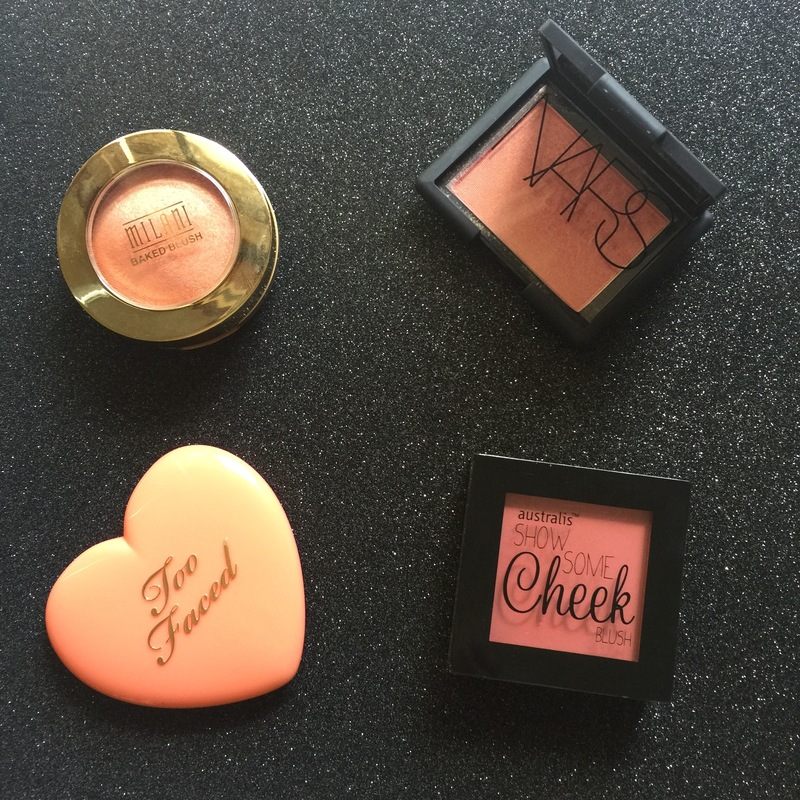 It’s great for when you wan a little shimmer to your cheeks and I love the peachy pink colour! This is the perfect peach blush it’s quite sheer but is definitely buildable which is great to have in a blush. This is the cutest blush I own. The packaging is adorable and reminds me of the polly pockets I had as a kid. Again it’s a peach blush. I love my peach blushes and it last extremely well on the skin. Perfect! I own all of the blushes in the Show Some Cheek range and this is my favourite. It’s a dark pink with some peach in there. It’s matte and extremely pigmented so you only need the tiniest bit on your brush and then tap more off. But they blend really well and last great throughout the day. 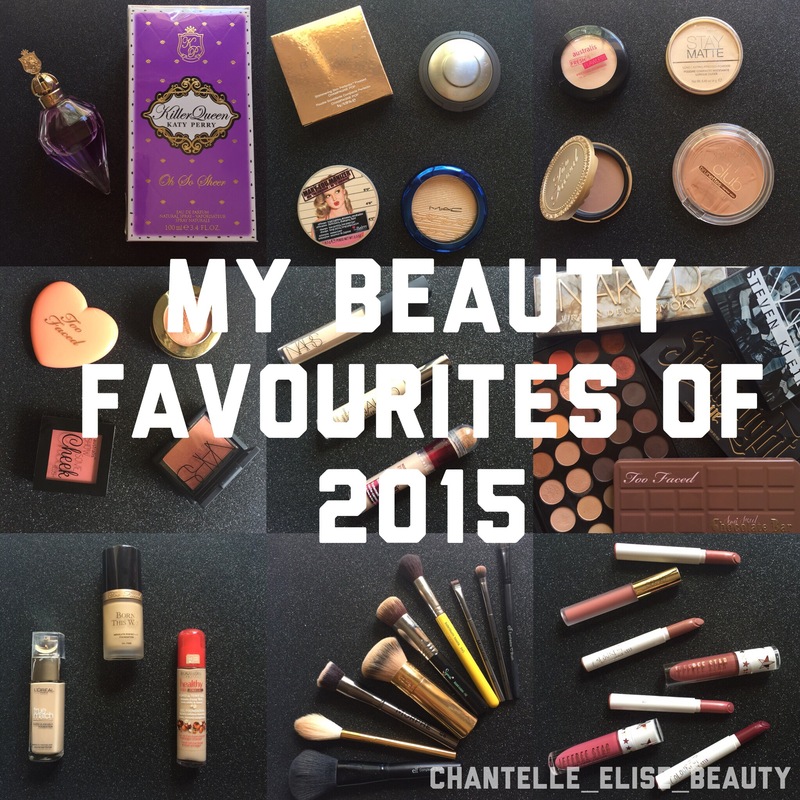 2015 has been the year of Highlighting and these have been my favourites. Of course I had to have this highlighter on my list. This is such a gorgeous highlighter I need to get some more from the Becca Cosmetics range, especially Pearl and Moonstone. It’s just the perfect highlight. 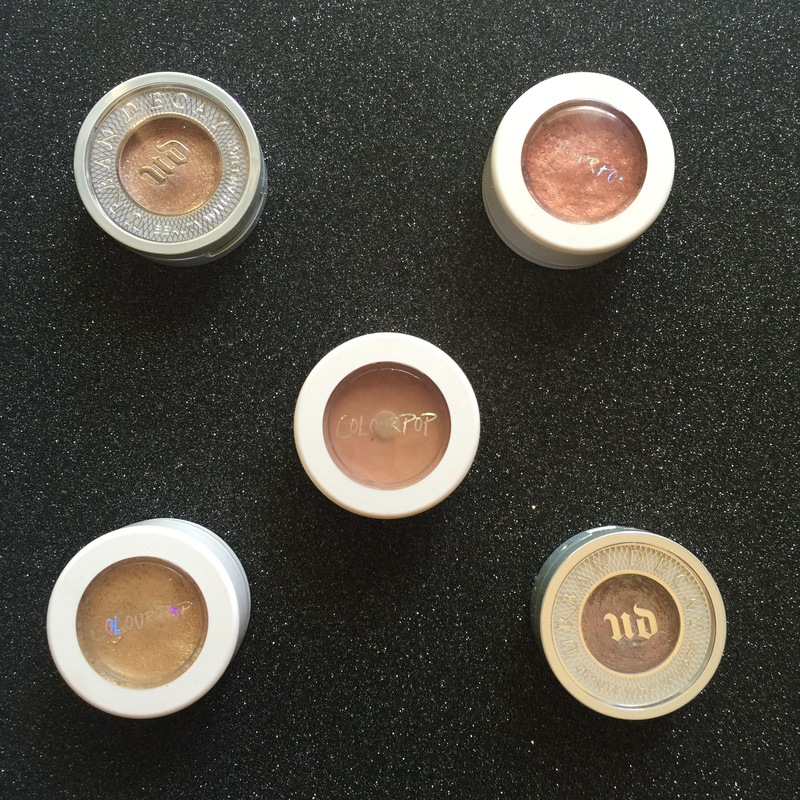 I sometimes use it as a all over lid colour for my eyes or inner corner highlight on my lids. This highlight probably suits my skin tone the best out of all the highlighters I own and would have to be my favourite! It’s perfect! I love the packaging and the colour of this highlighter but find, for me at least it’s a little chunky with the glitter. Perfect brush to pack on colour on the lid. My most used eyeshadow brush which is the perfect crease and blending brush. I use this for the lower lash line. I definitely need to get a couple more of these. 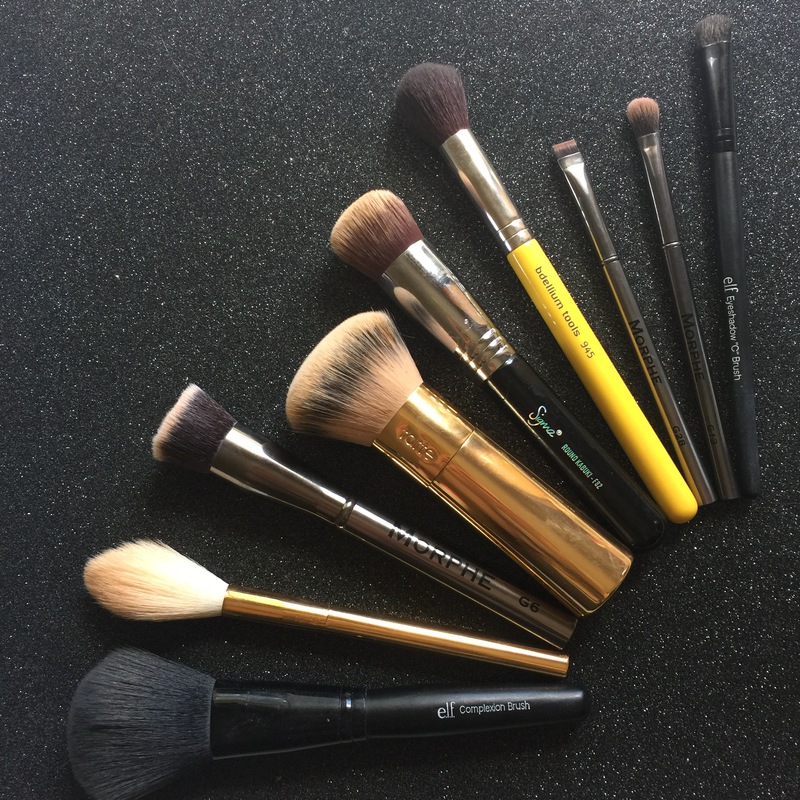 This is such a great contouring brush. Perfect for a soft contour. I’ve only had this brush for a few weeks buts it’s already become my favourite foundation brush. It’s so soft and blends out my foundation easily and flawlessly. I spoke about this brush in my last post but it’s the perfect foundation brush with full coverage foundations. Another great foundation brush. I used this brush none stop till I got the Sigma F82. I absolutely love this brush as my highlighting brush! It’s such a light soft brush which is perfect for highlighting. I need to get at least another one of these brushes. I use it for setting my foundation and concealer as well as foundation. It’s extremely soft and blends out powders perfectly. My favourite liquid eyeliner. 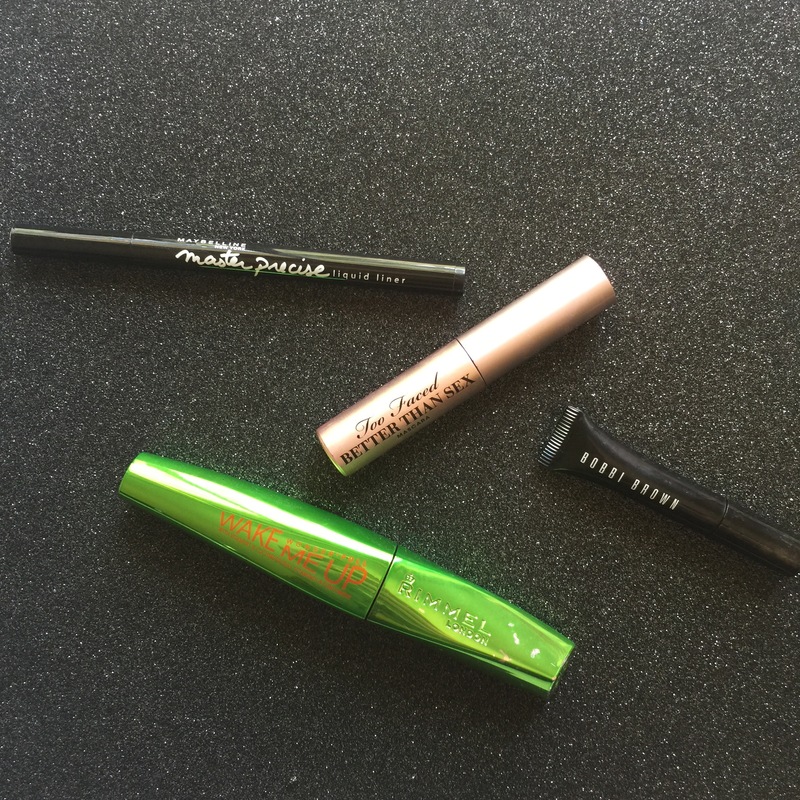 It makes doing winger eyeliner so easy but I find the tip doesn’t seem to stay sharp for too long and can dry out fast but it stays on all day and has a matte finish which I love. Love this mascara so much! It makes my eyelashes look so full and long. If you aren’t careful it can go clumpy quite quickly but besides that it’s the perfect mascara. This is my new favourite mascara as you would have seen in my December Favourites. Such a great mascara. Definitely need to get myself the full size. It smells like cucumber and makes my lashes look nice a long! Perfect drugstore mascara. If you love some glitter on the lids you are going to love these! I’m obsessed with them and I want to slowly get the whole set. They stay put all day and look incredible. Solstice – blue/brown/red type of shade. I’ve got quite a few palettes this year but these have been my everyday go to palettes which I can’t say a bay thing about. Love the packaging and has a great colour range to create very natural eye look to a heavy smoky eye look! 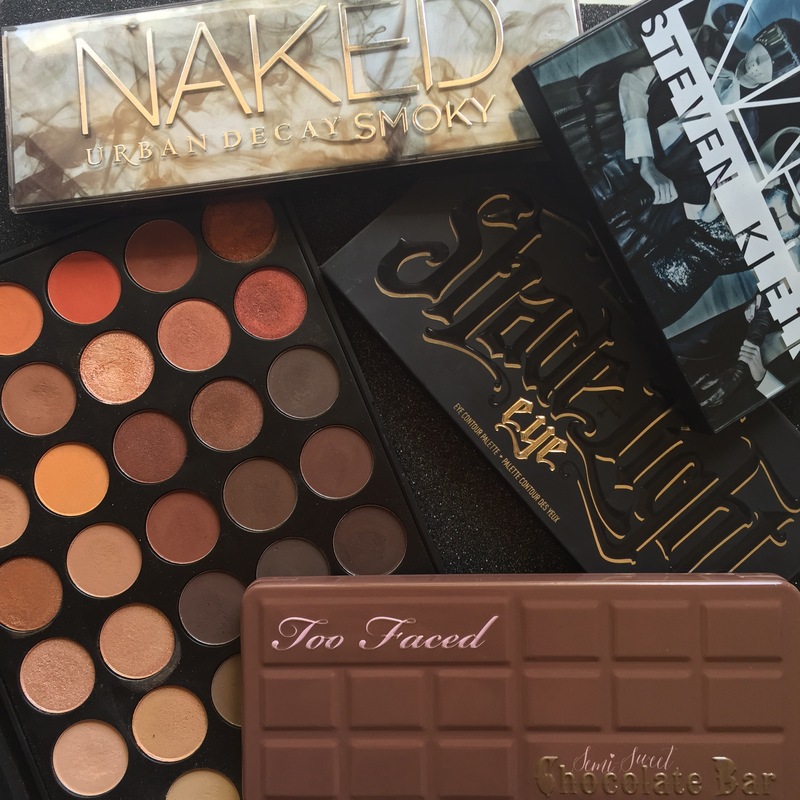 This is the perfect palette for travelling. It has four blushes, a bronzer, contour and highlight shades. This matte eyeshadow palette is the perfect everyday palette as it has a great colour range, very pigmented and they blend really well. This palette is a MUST in everyone’s collection. This palette is constantly out of stock and when it is in stock usually sells out within a few hours and for good reason. It’s amazing! Being extremely cheap for a 35 colour eyeshadow palette that has great quality warm toned eyeshadows, you can see why everyone has fallen in love with the 35O. This palette is a great first eyeshadow palette or everyday palette has a great variety of natural and shimmer colours. MUST HAVE! 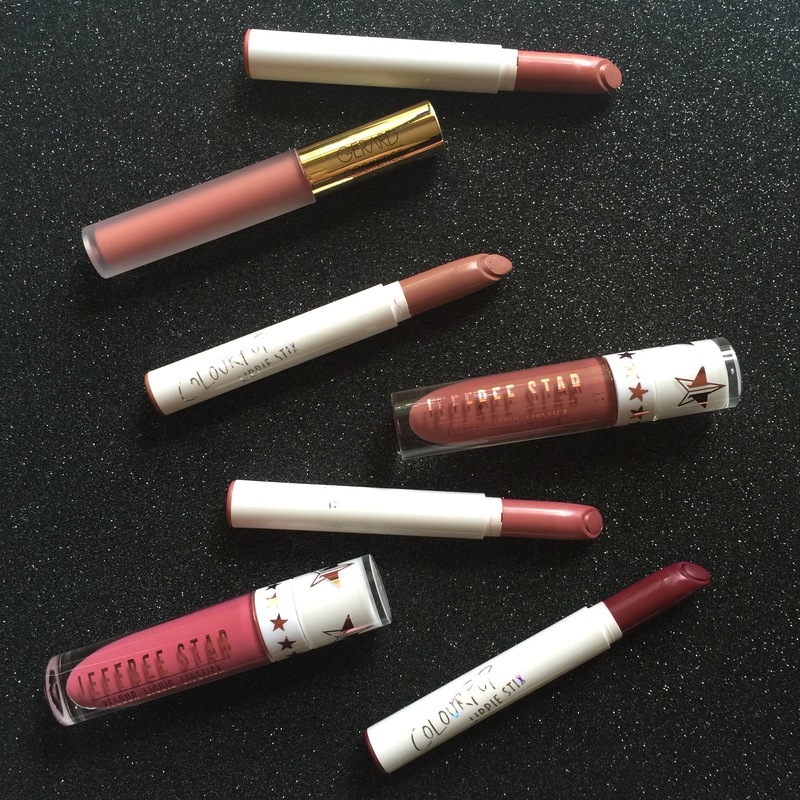 I’ve talked about all of these plenty of times so you would know by know how much I love all of these lipsticks the shades and formulations are my favourites out of all the lipsticks I own. My number 1 favourite perfume this year. 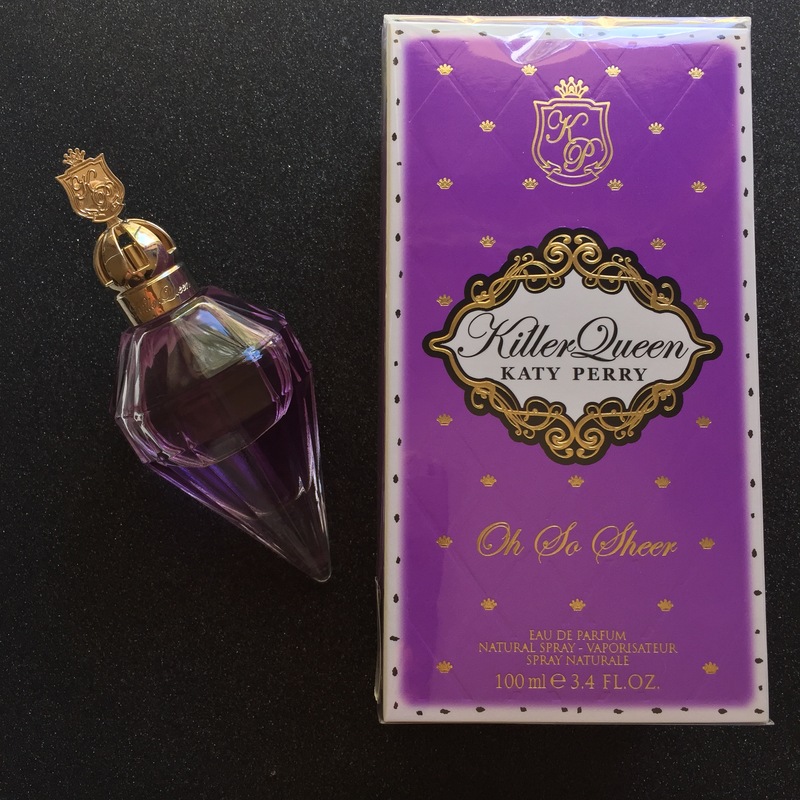 Perfect day perfume.